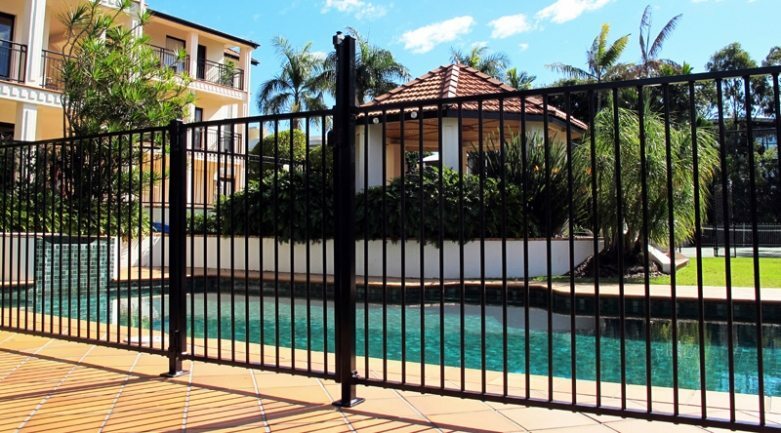 Platinum Barriers is your Aluminium Tubular Fencing & Gate specialists, offering a range of products and services to meet your fencing and gate requirements. Aluminium & Steel Tubular Fencing is a popular choice for fencing when it comes to adding a touch of style, security and safety to your garden and home. 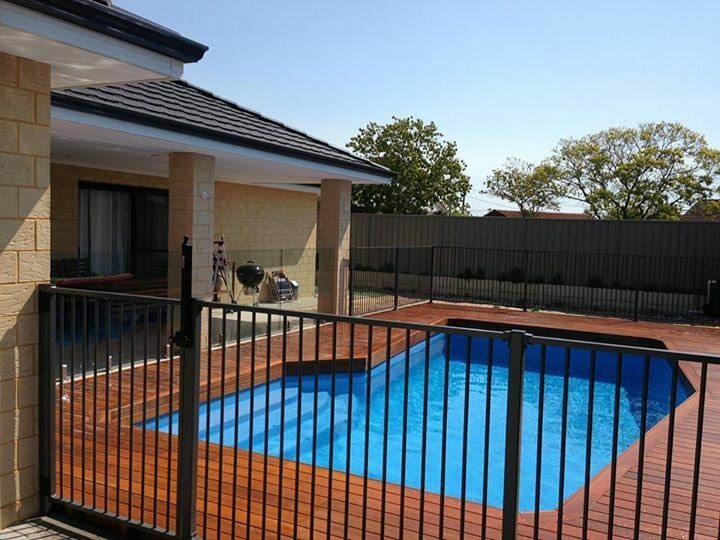 If you are looking for a tough, long-lasting fencing solution, you can’t go past Aluminium Tubular Fencing. 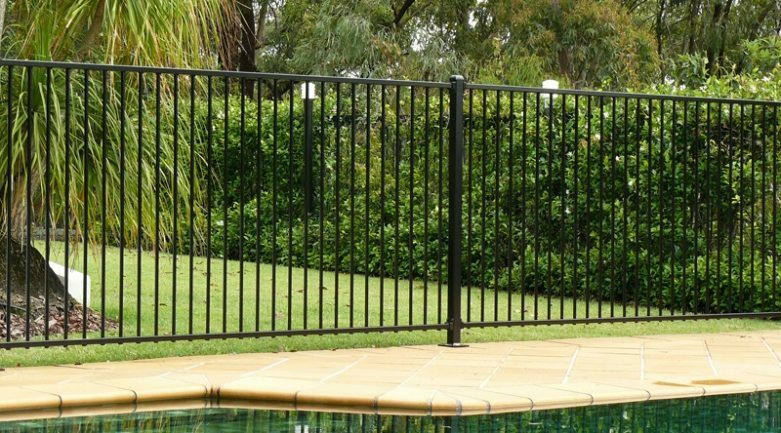 Made from 6063 T6 aluminium with a durable powder coating, it is a rust free option for your garden. Mindful that each project is different, our team of custom fabricators can work with your plans for the installation of your new Aluminium Garden Fencing, all set to a budget and time frame discussed prior to work commencing, to ensure a seamless finish. Available in a range of colours and designs, we can provide you with a garden fence that looks the part and offers safety and peace of mind all backed by a 10 year warranty. As a Garden Fence, Aluminium Tubular Fencing is a great option being stylish, tough, rust-free product it stands up to the environment and what is thrown at it. With a large selection of designs, from traditional right through to contemporary.